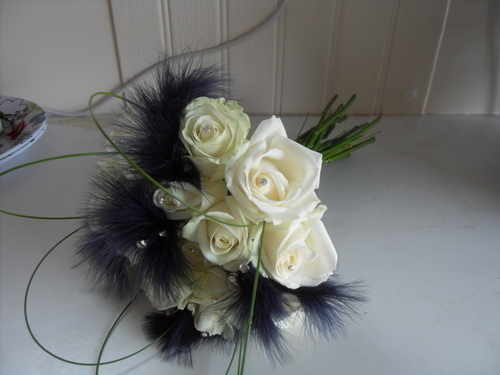 The bridal bouquet is more than just a simple costume accessory. 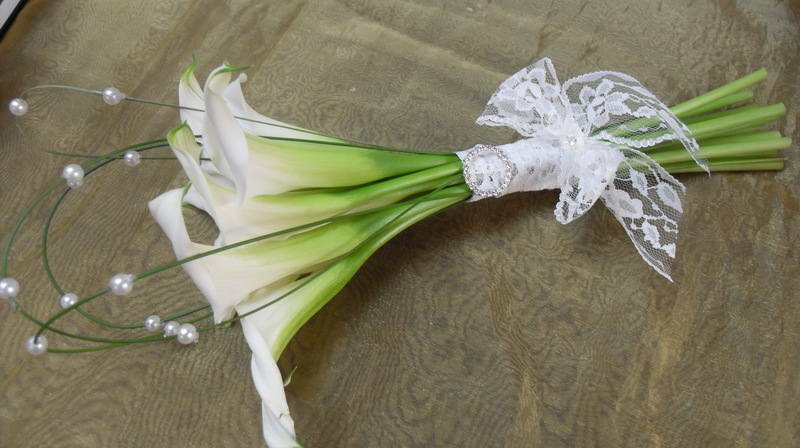 It is a focal point of the bride’s ensemble, and she will be expected to carry it with her throughout the entirety of the wedding day. 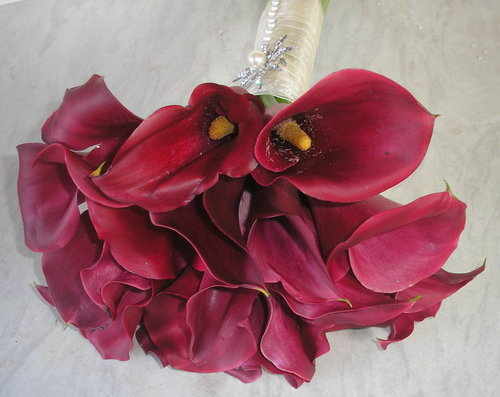 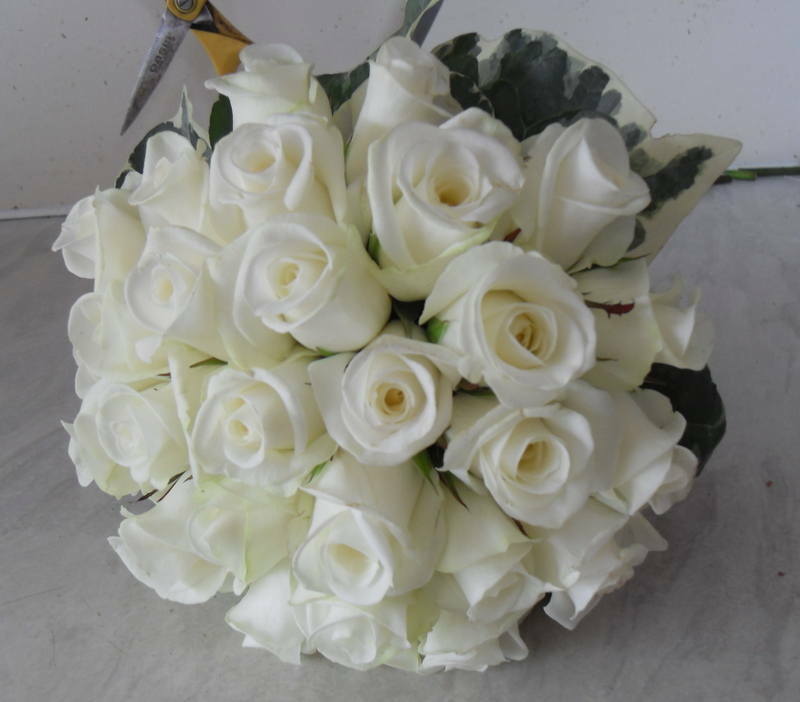 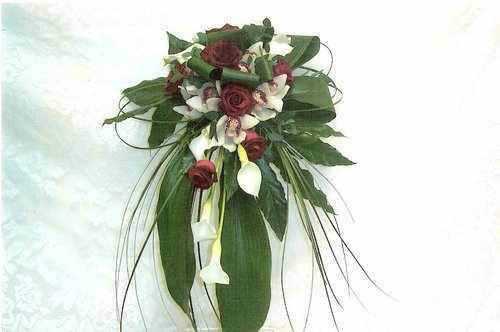 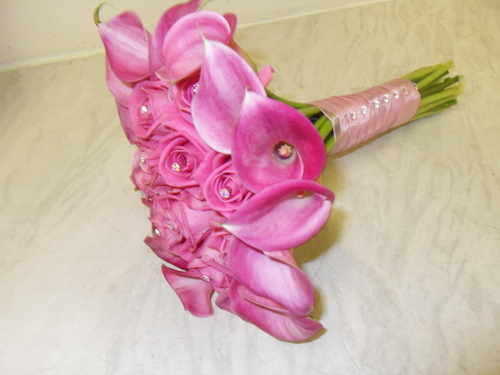 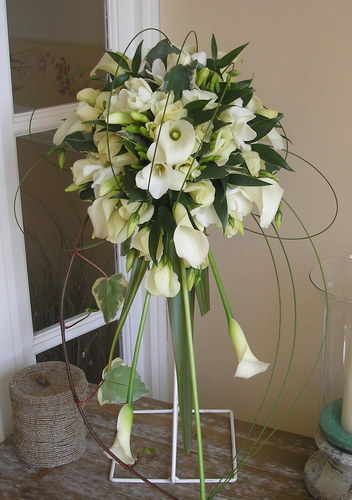 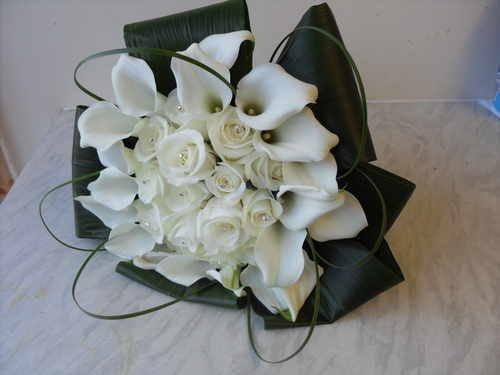 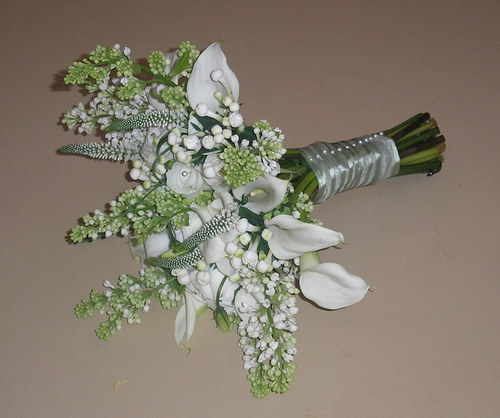 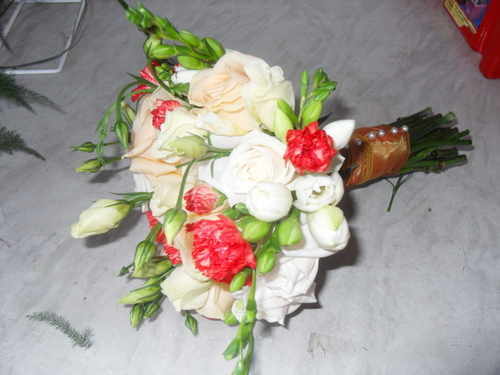 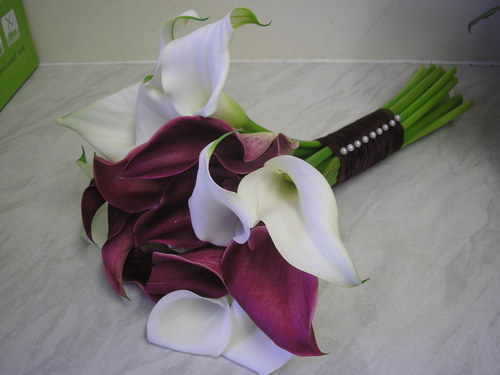 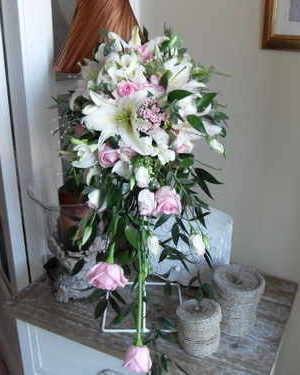 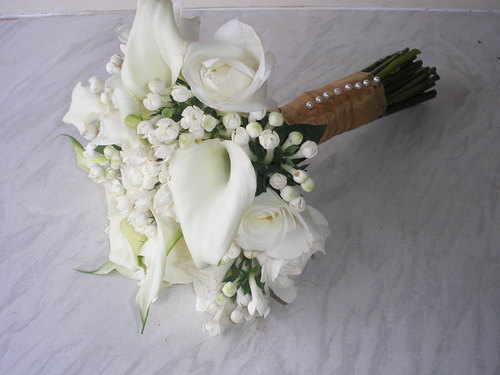 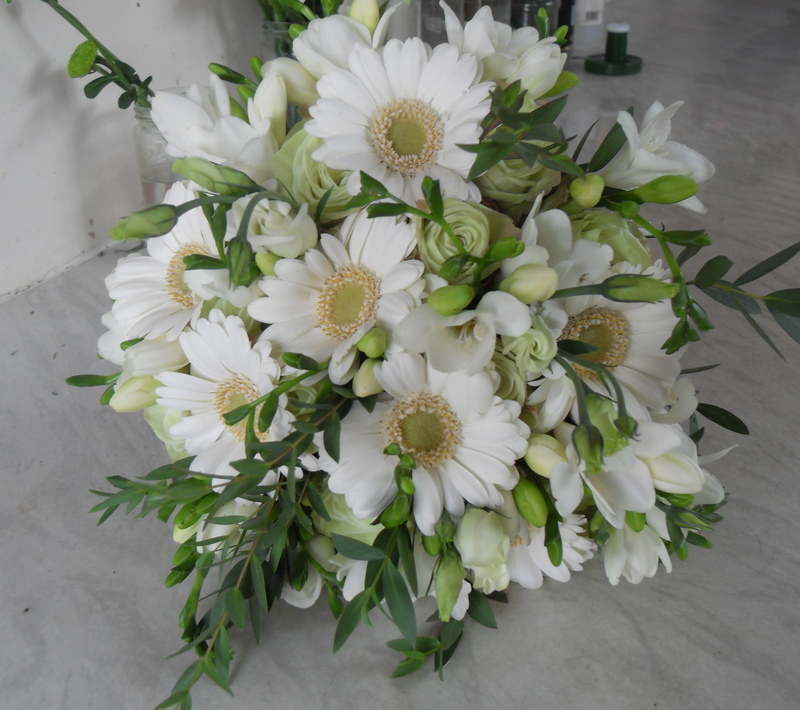 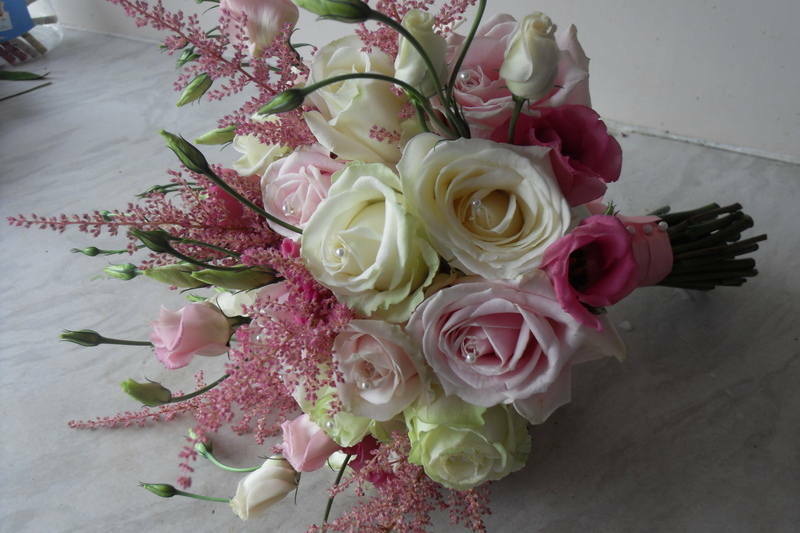 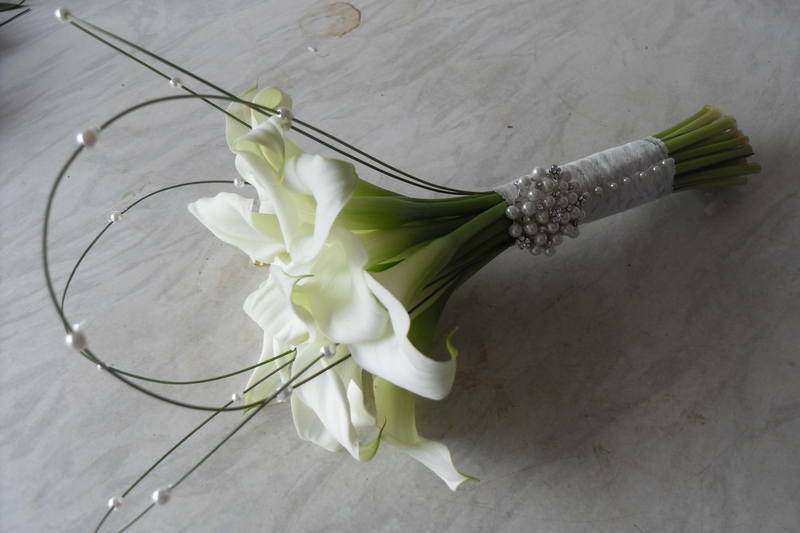 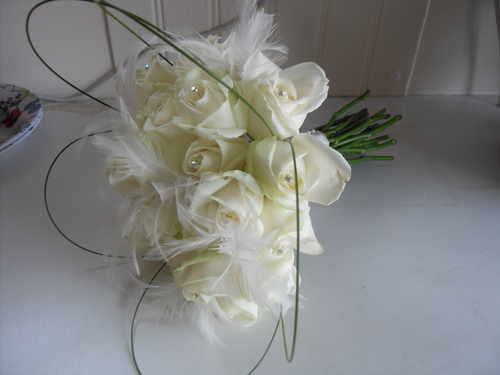 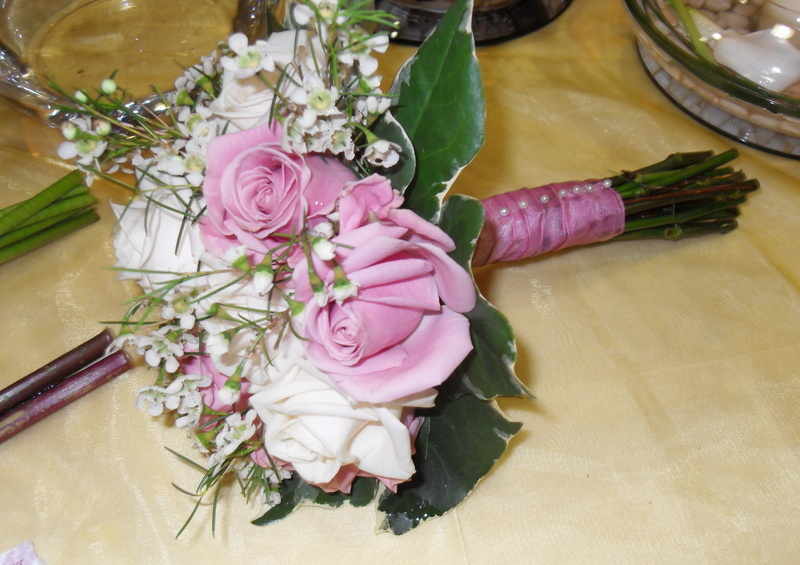 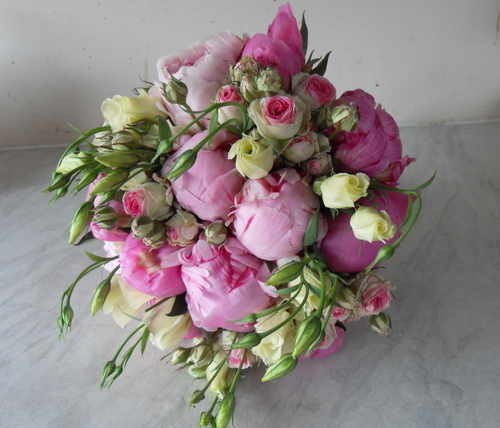 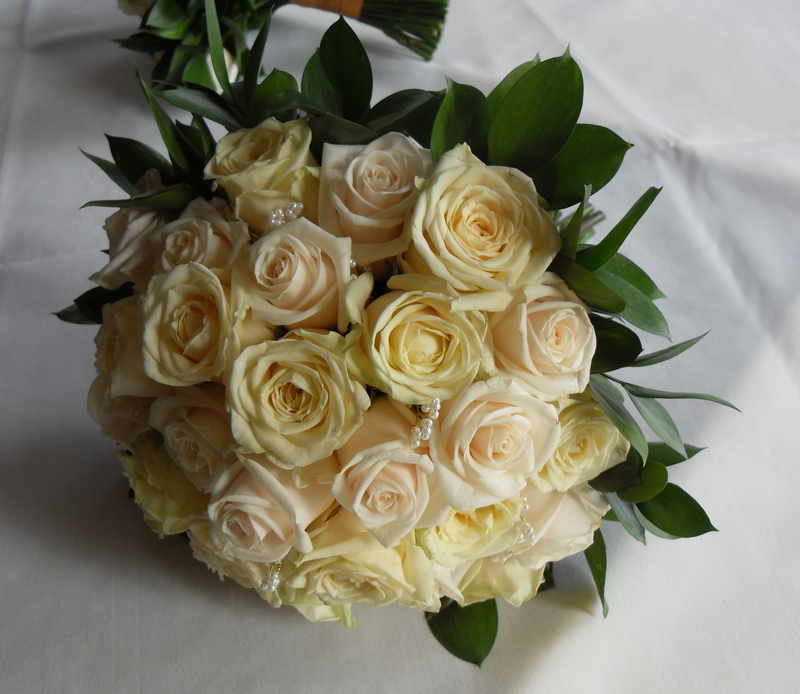 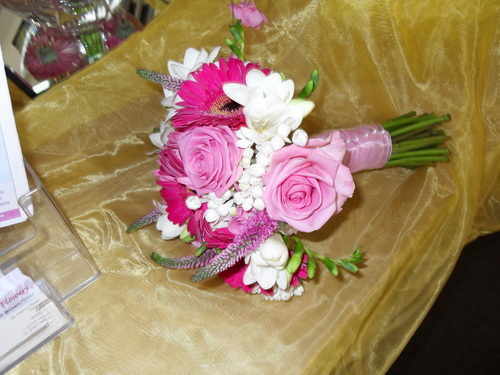 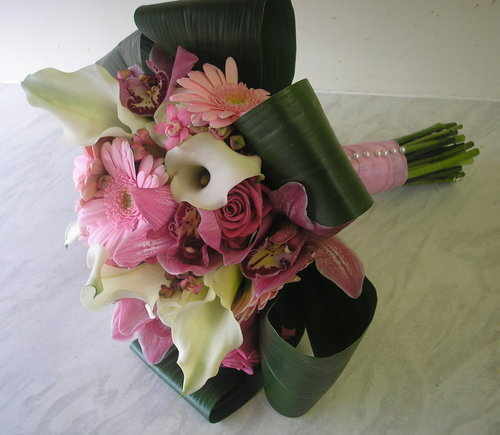 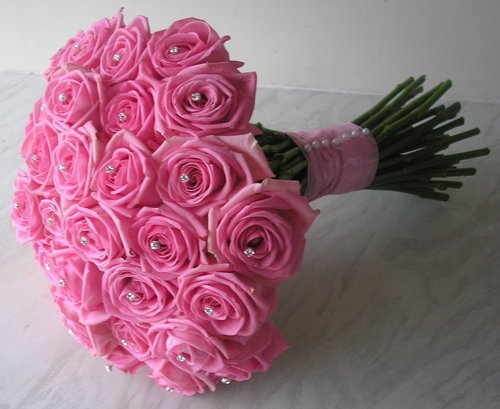 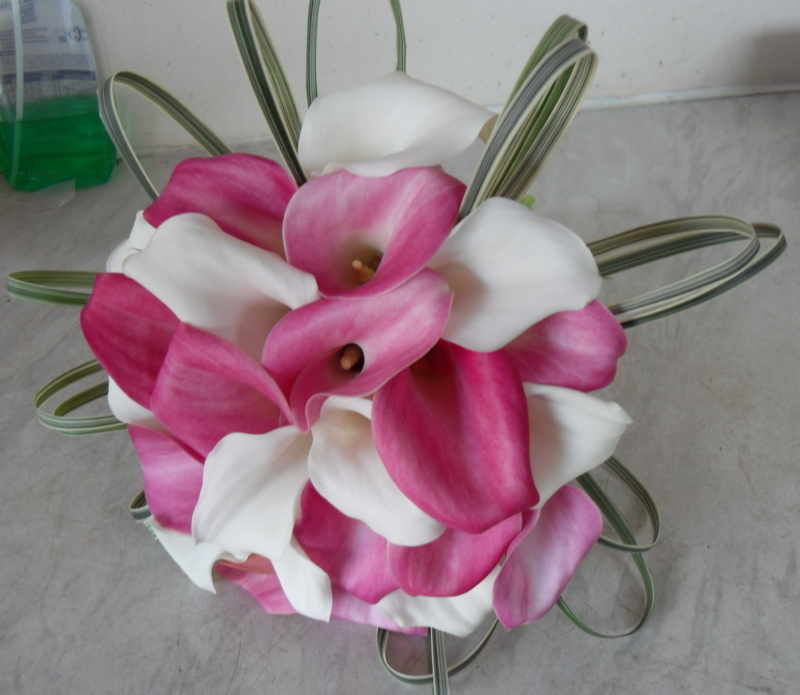 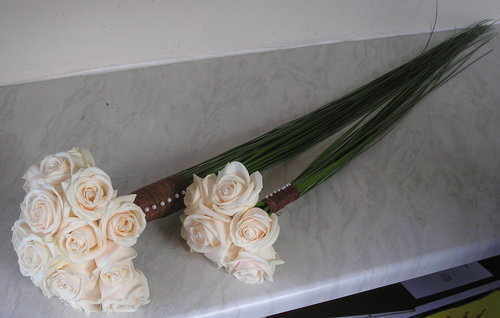 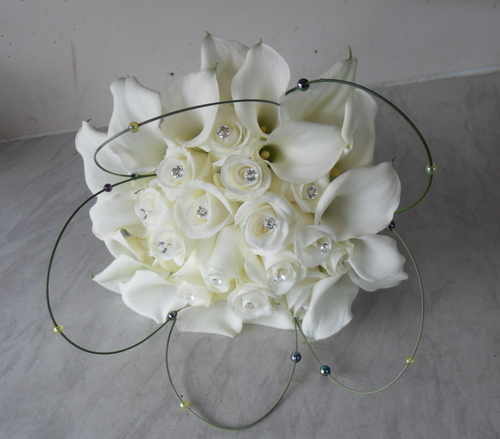 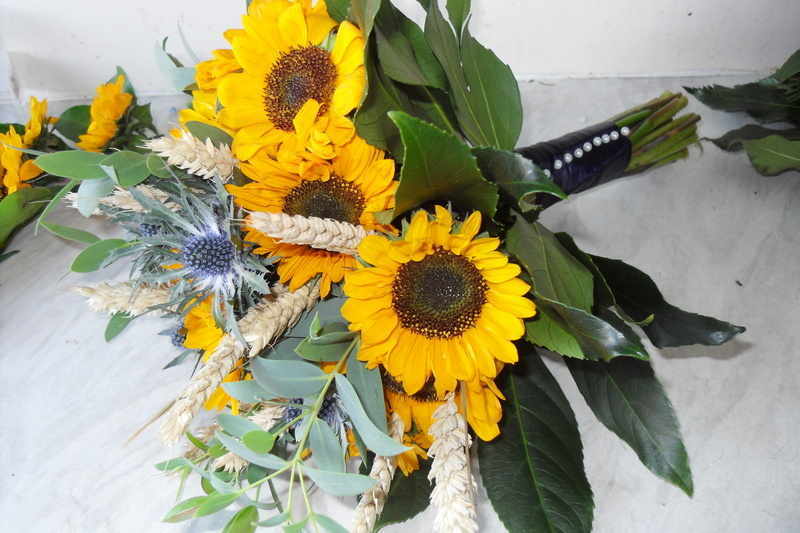 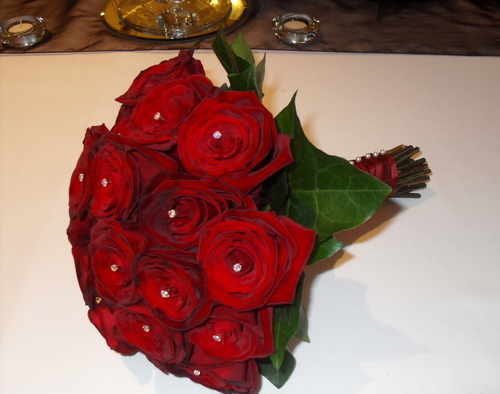 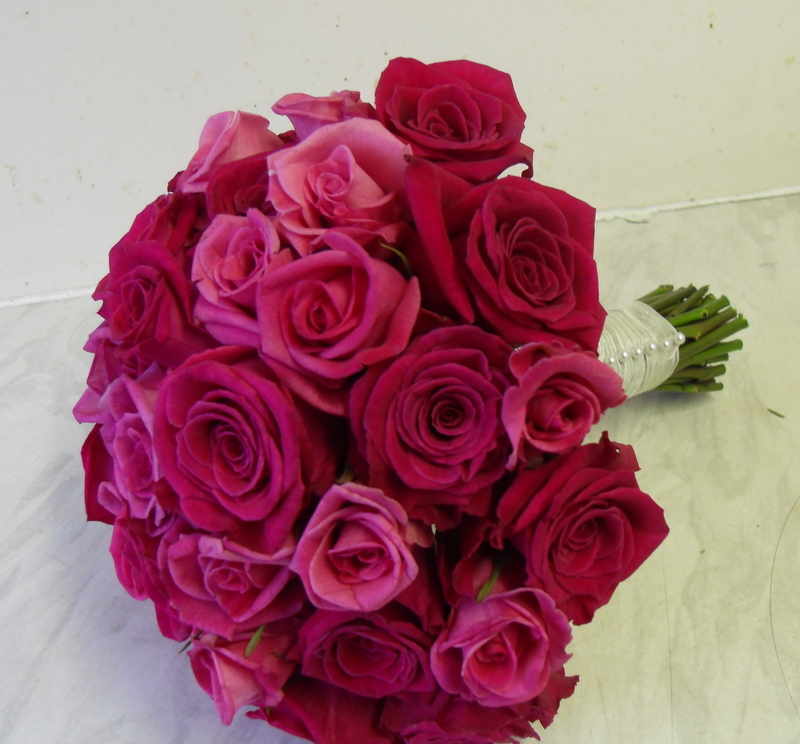 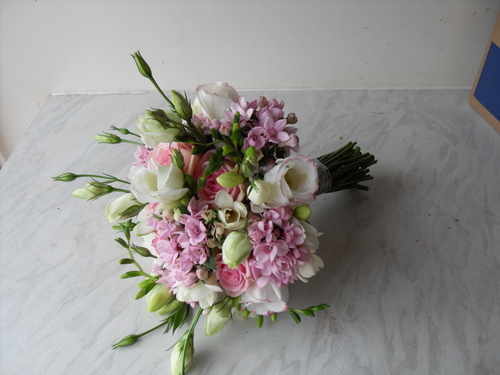 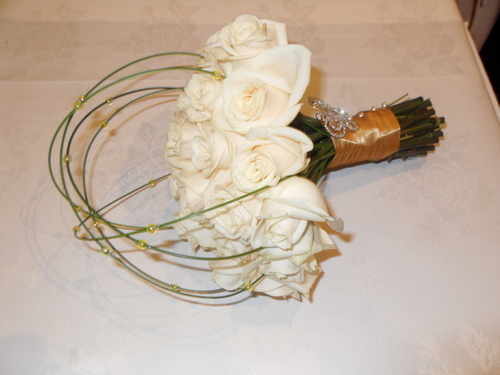 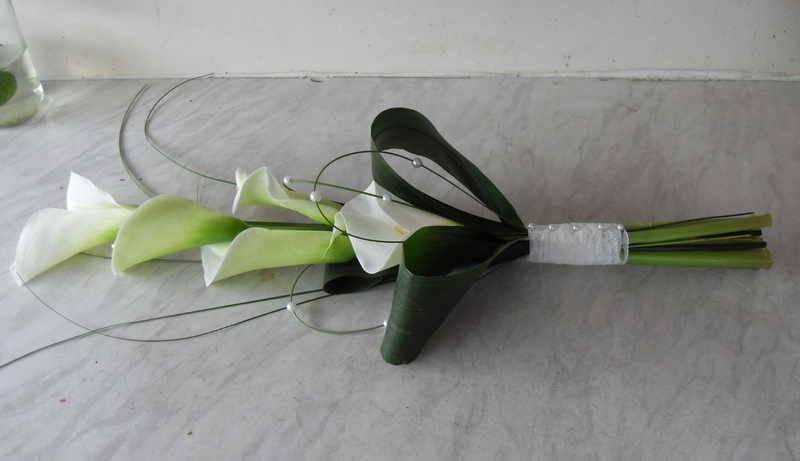 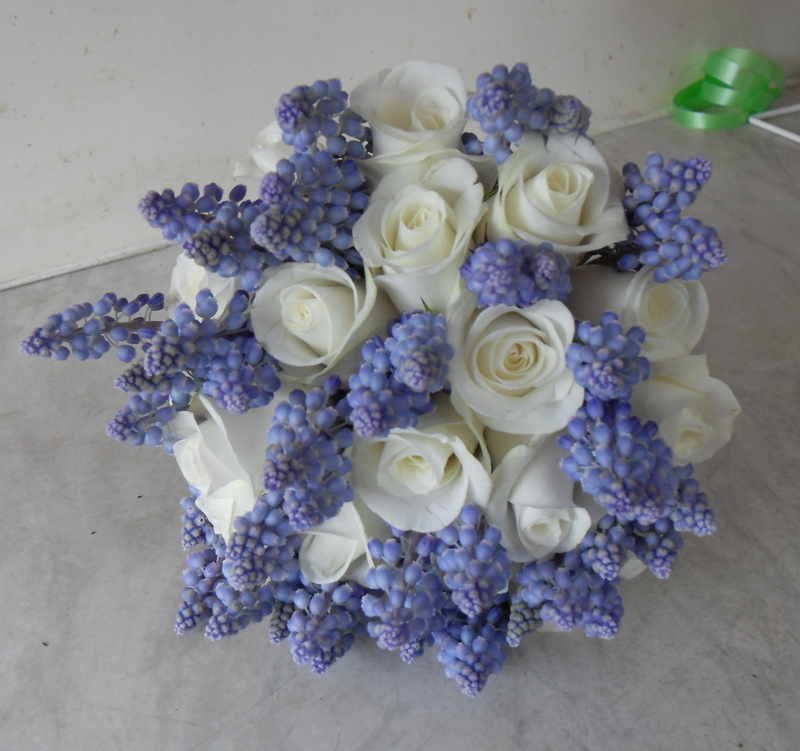 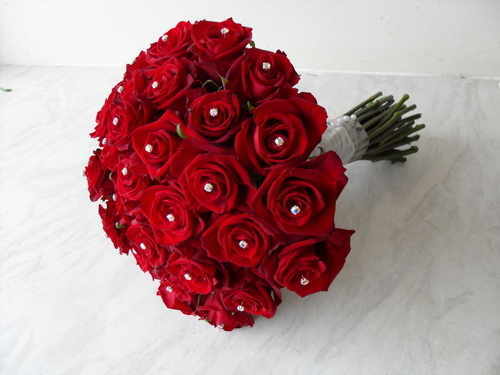 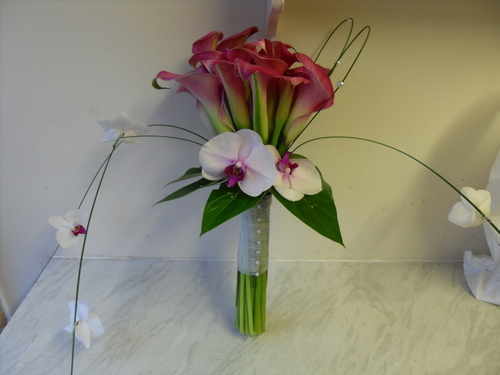 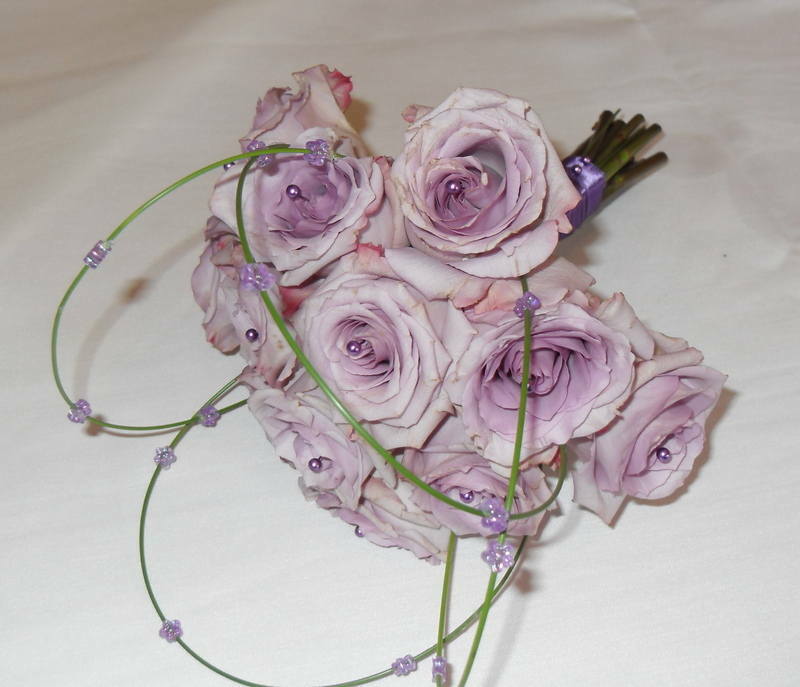 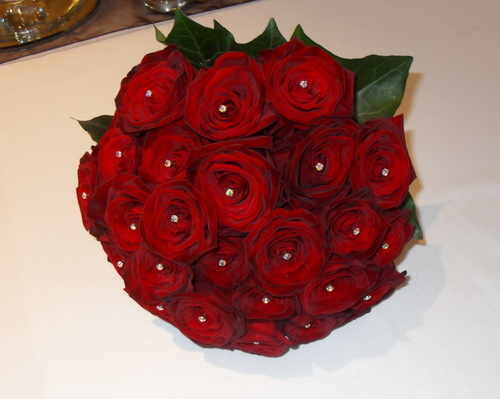 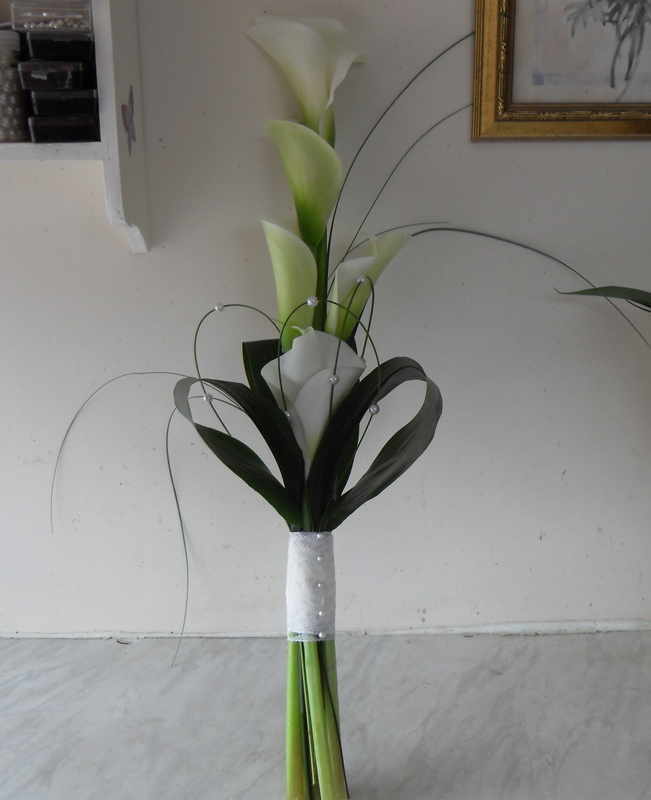 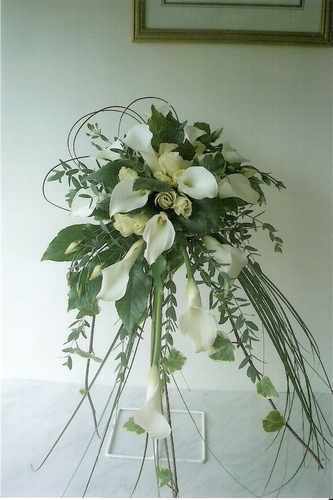 Therefore, the bride’s bouquet needs to be something special. 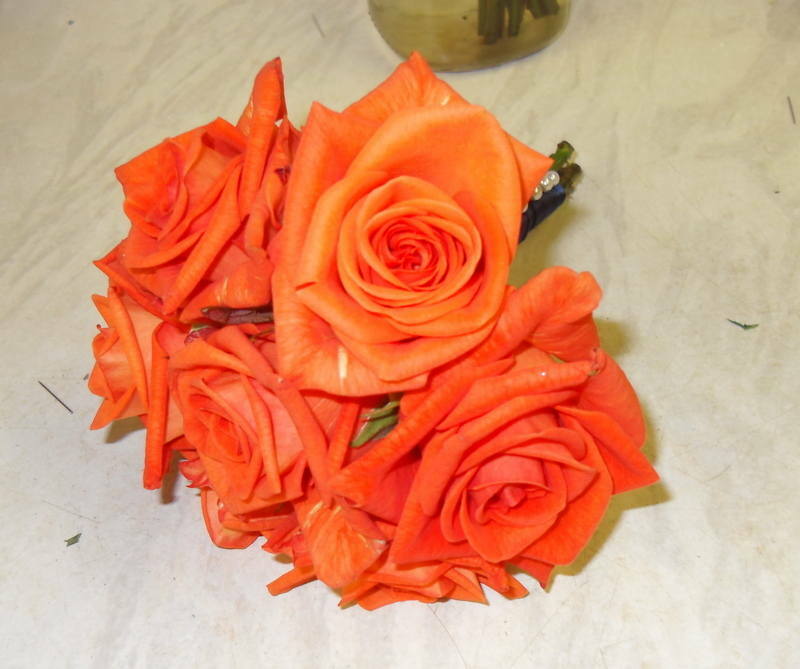 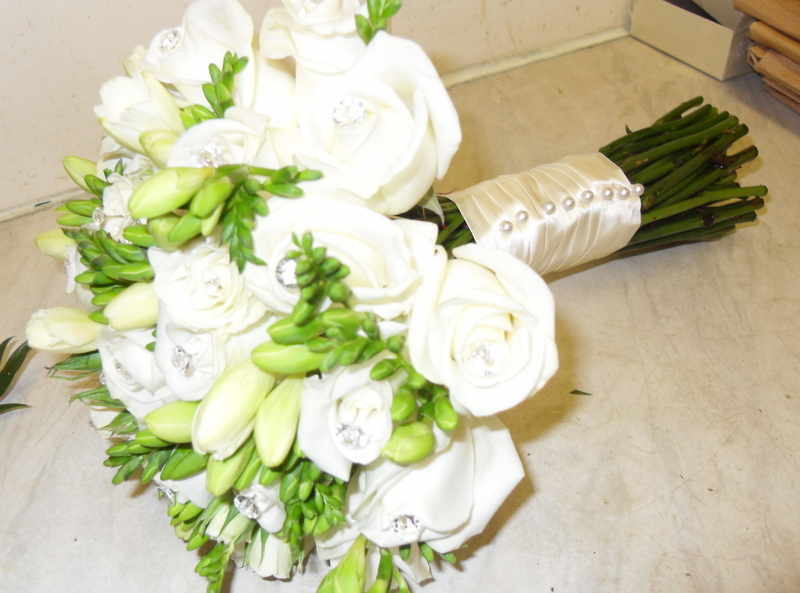 However, deciding on the perfect bridal bouquet can be difficult. 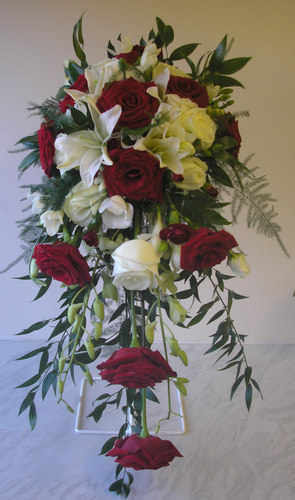 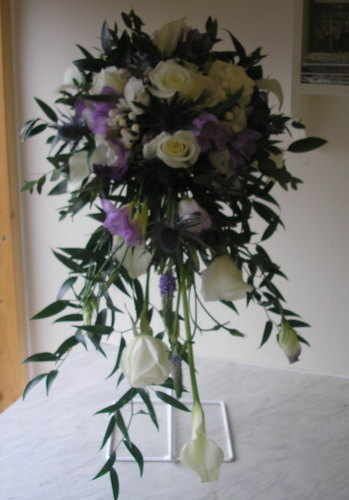 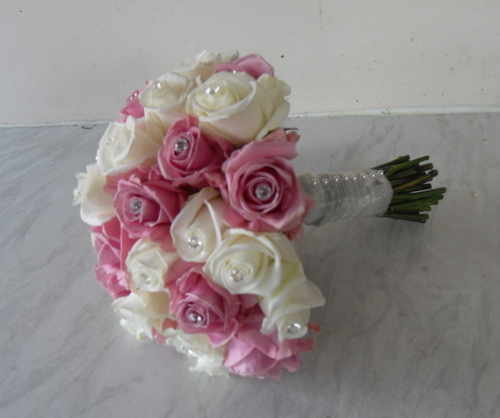 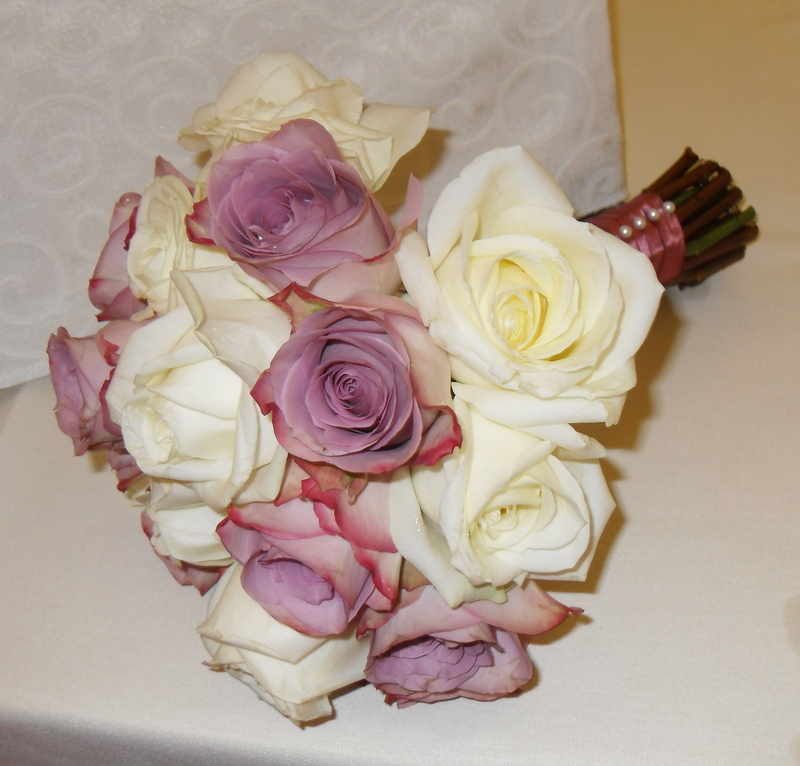 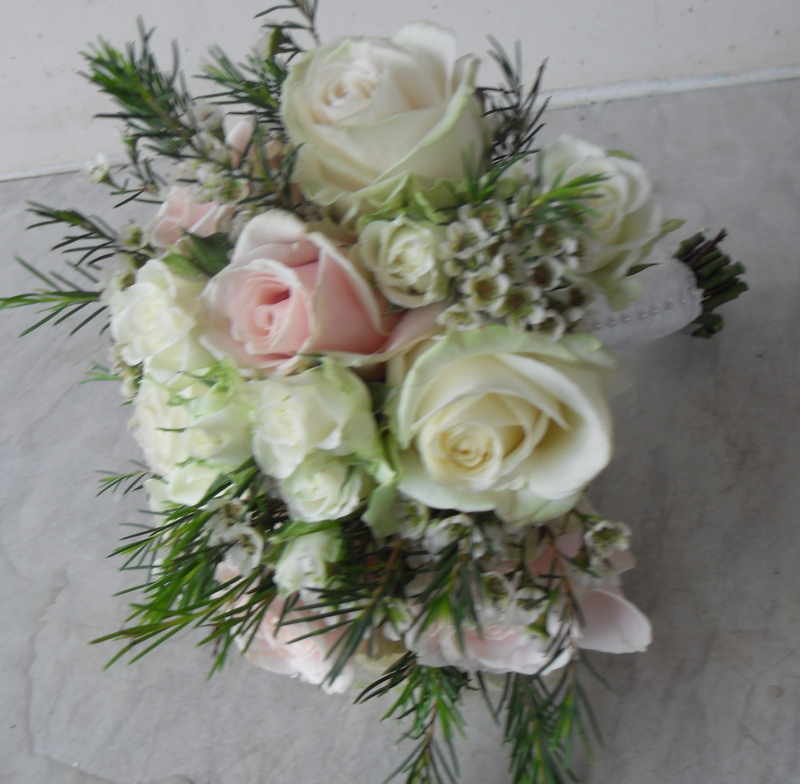 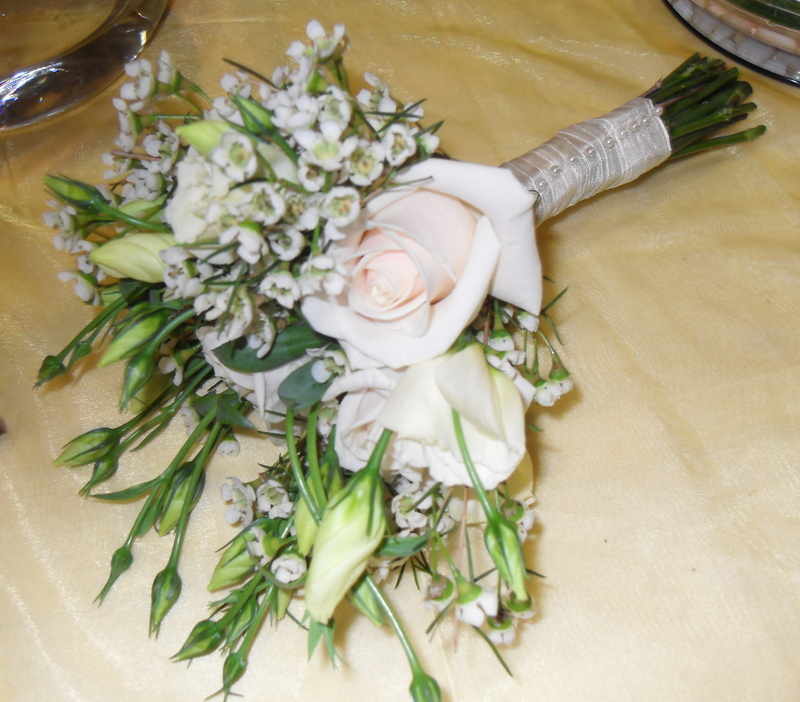 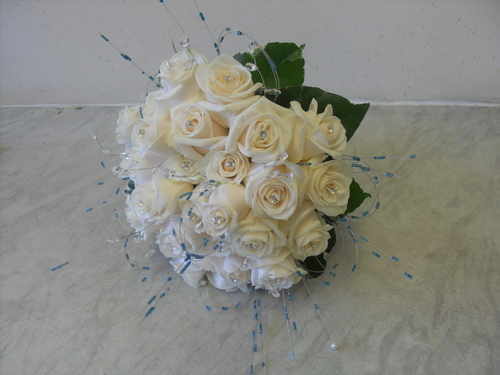 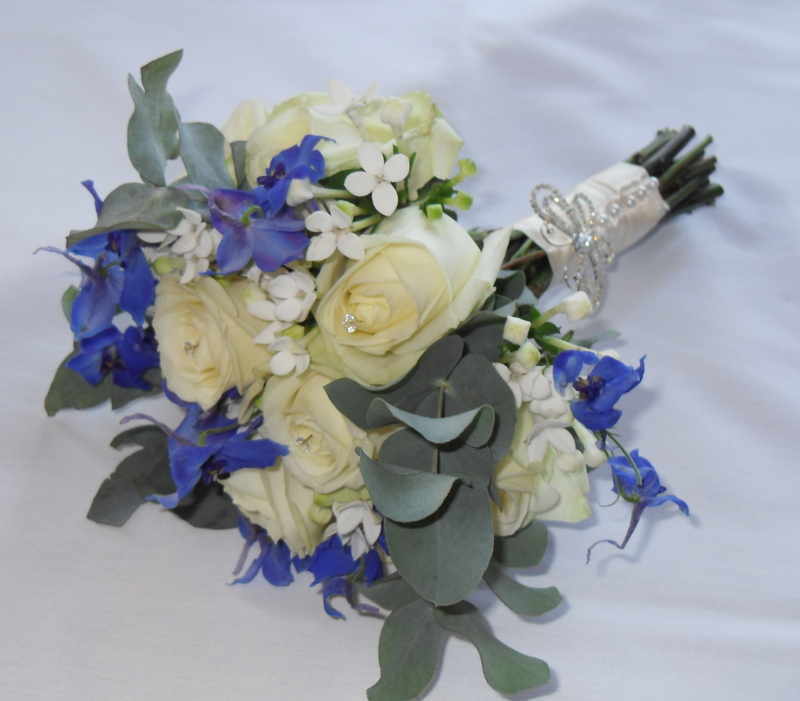 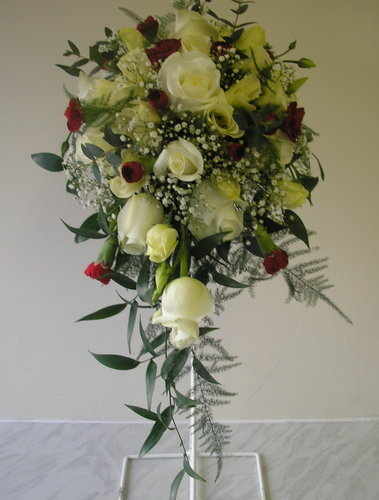 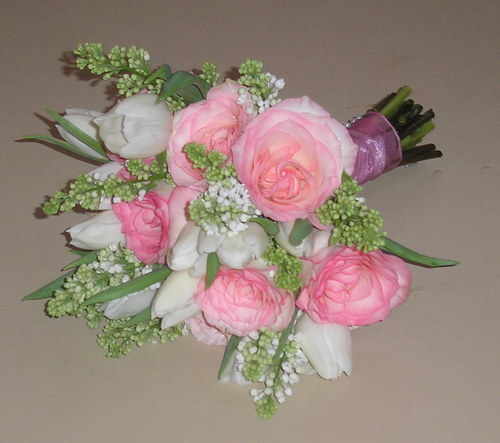 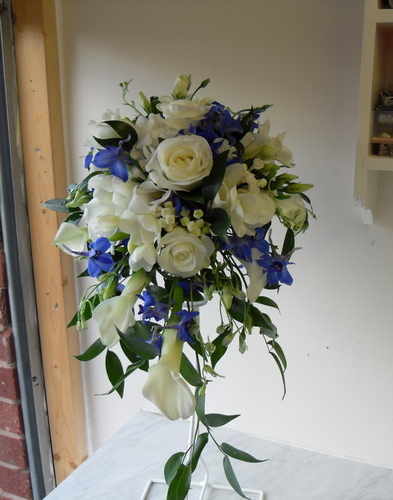 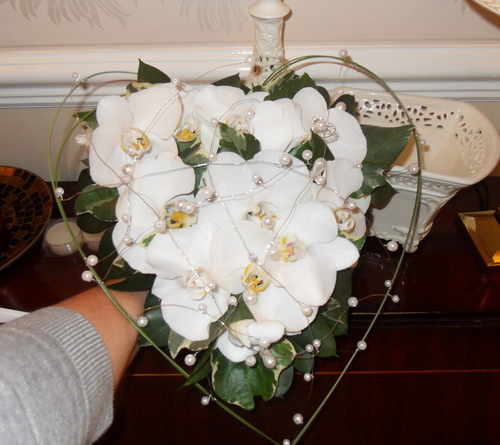 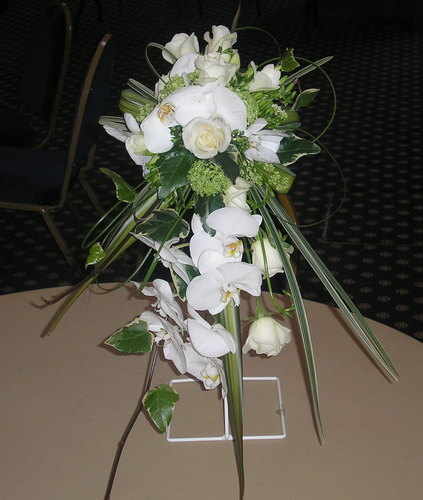 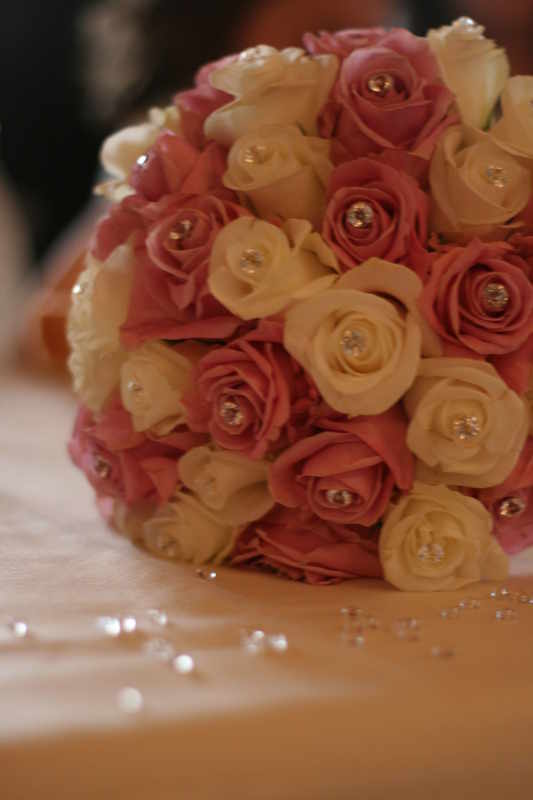 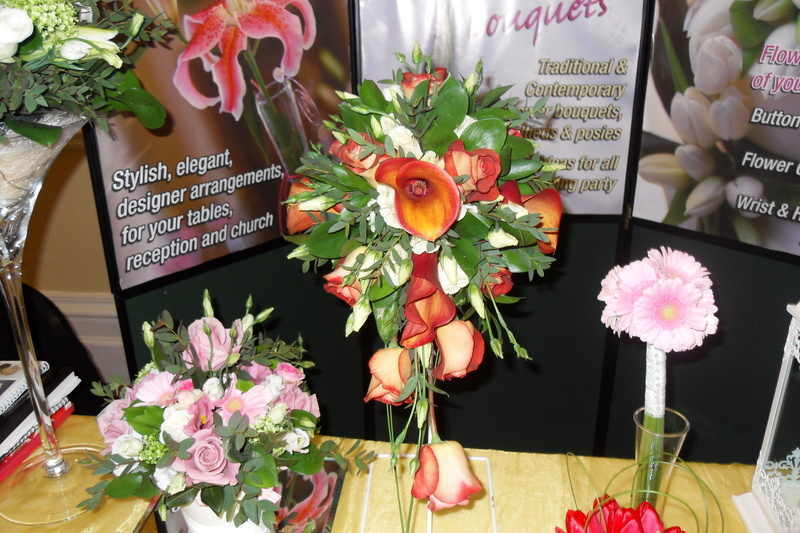 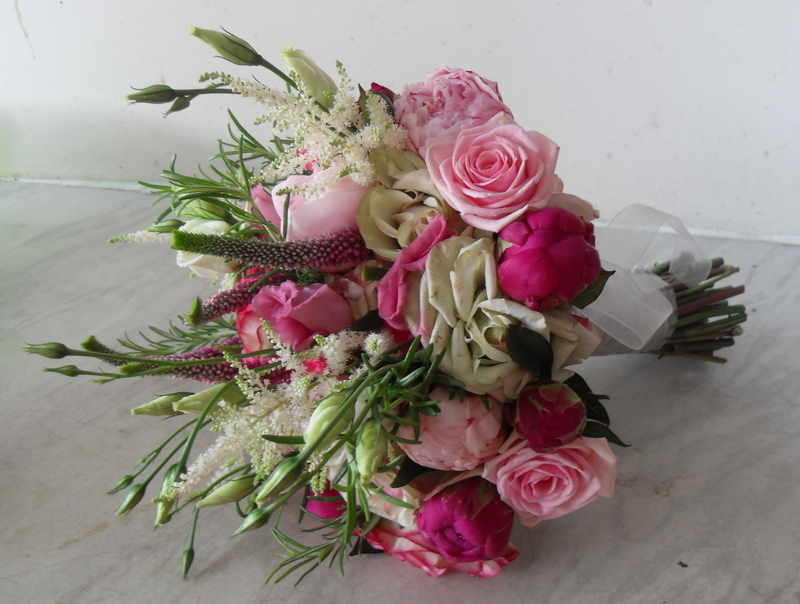 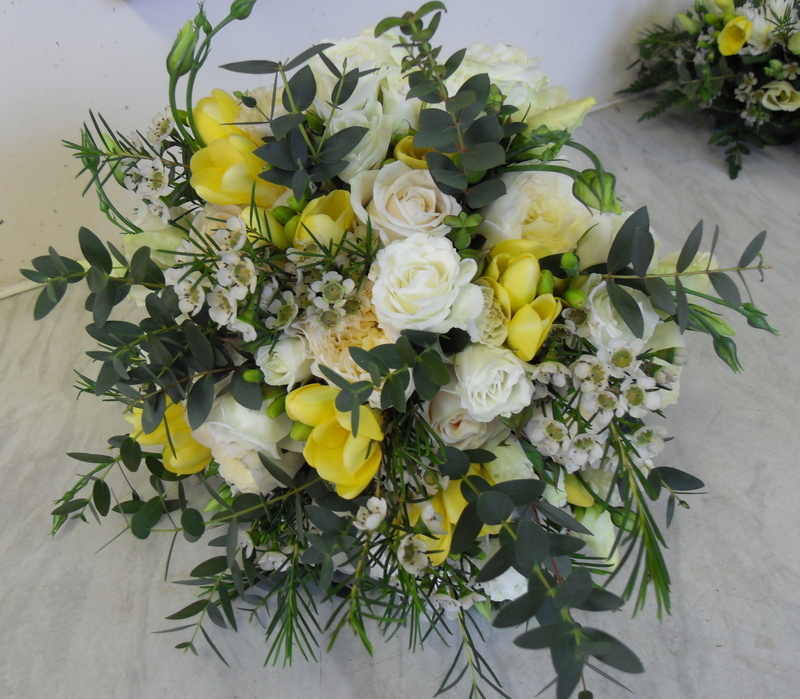 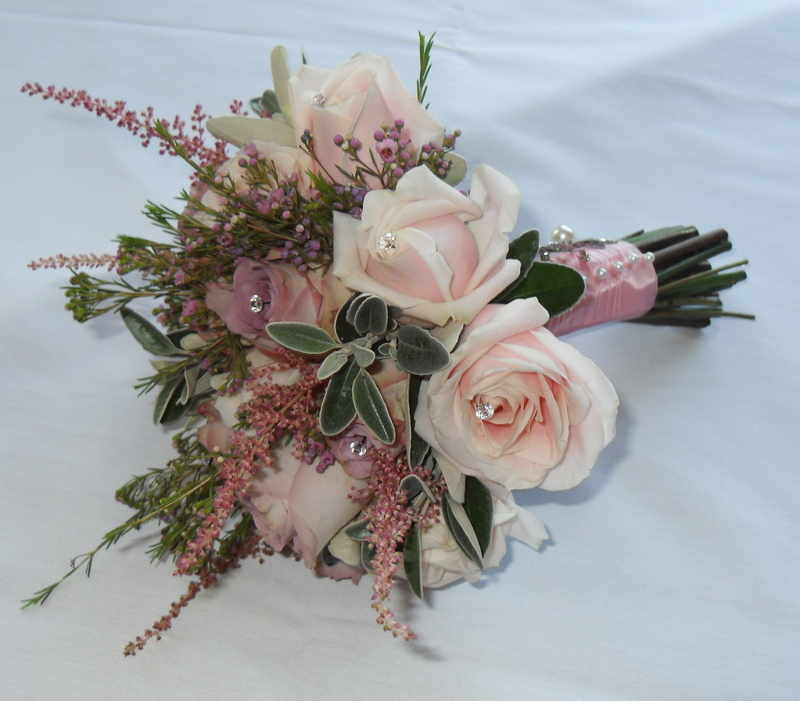 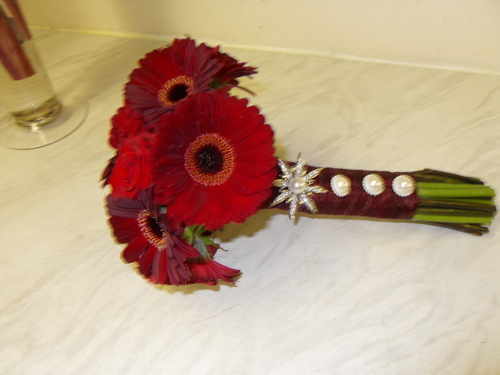 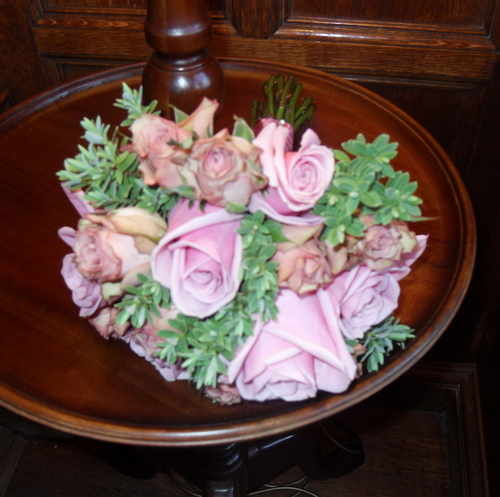 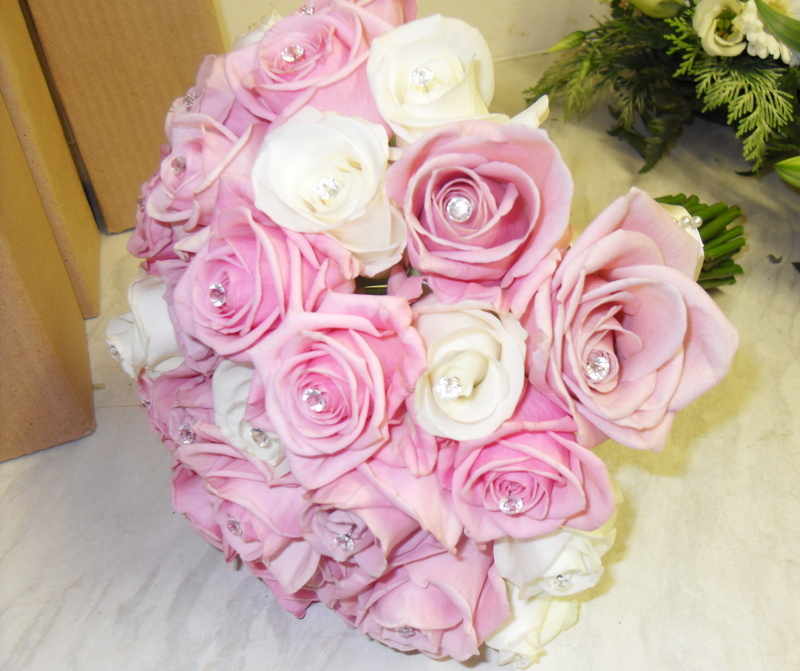 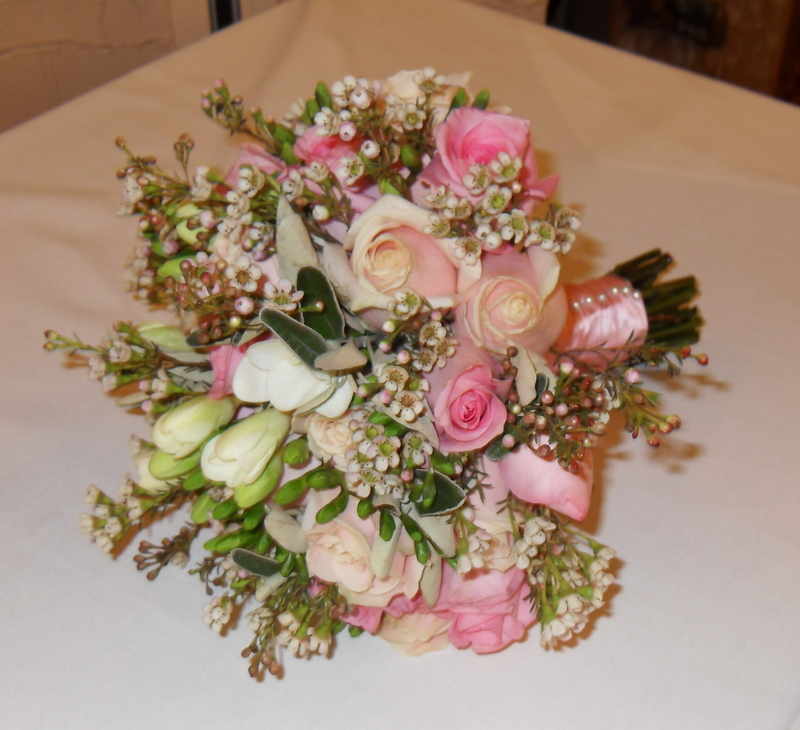 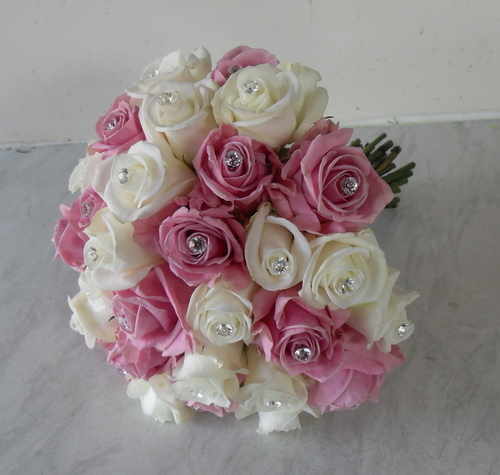 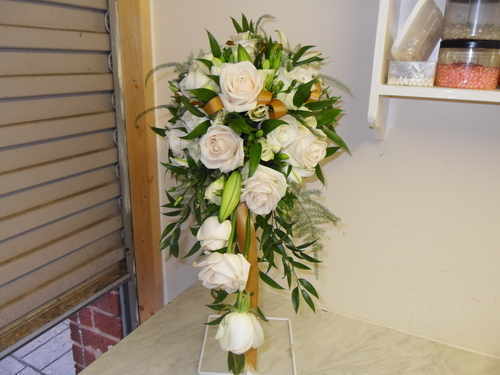 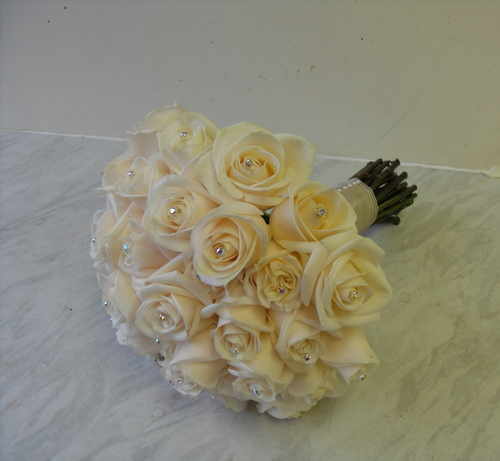 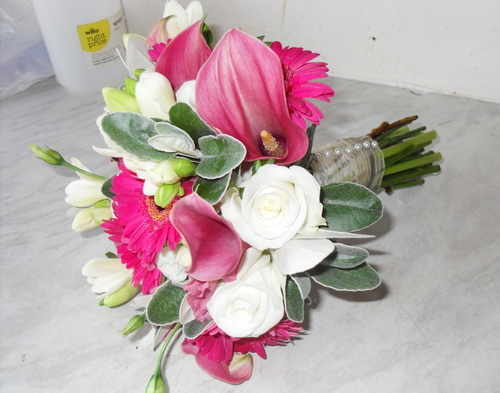 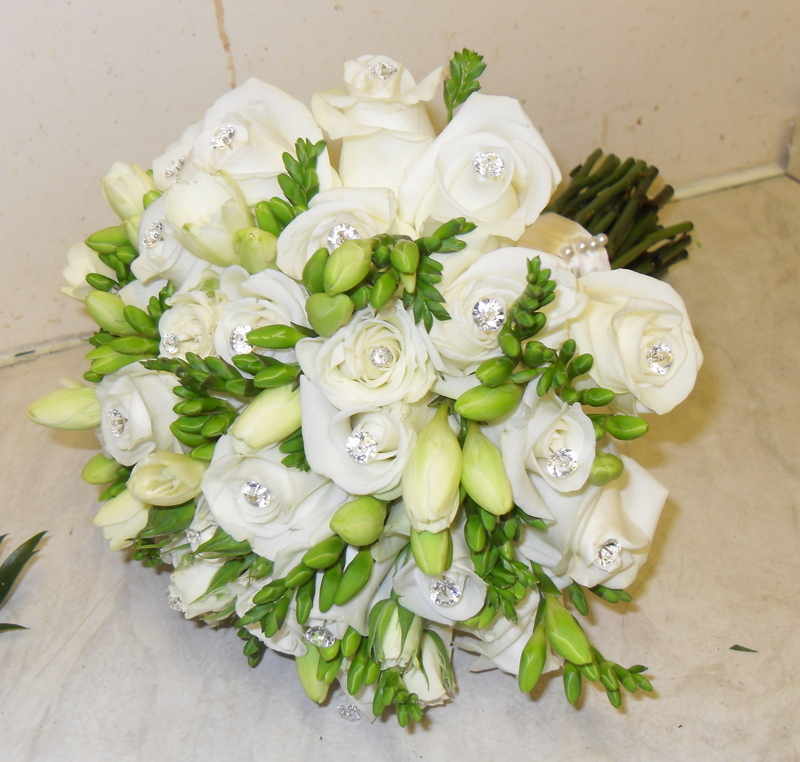 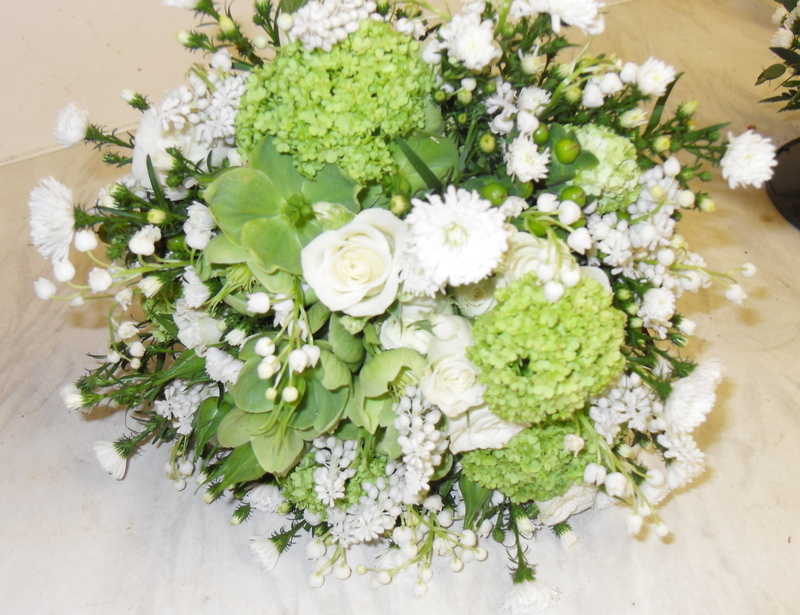 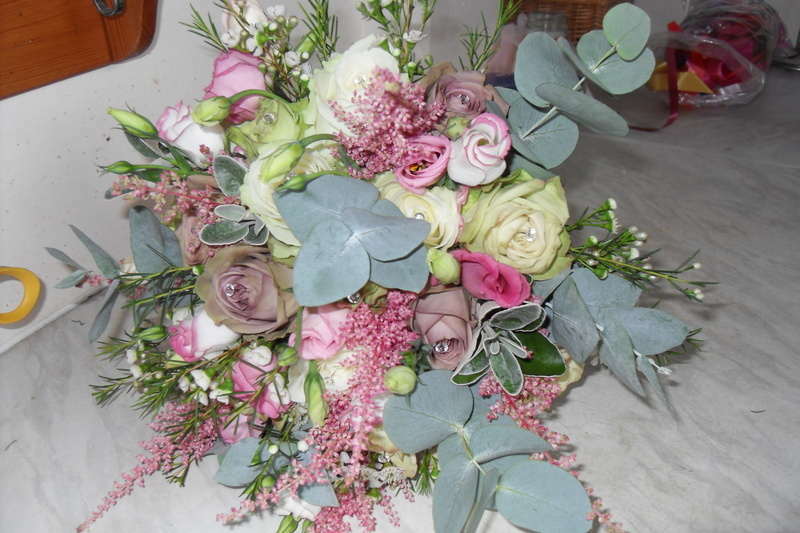 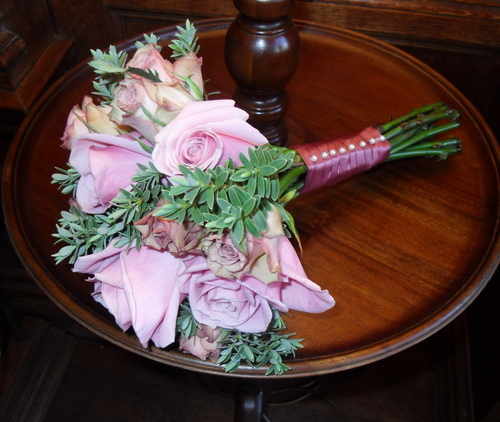 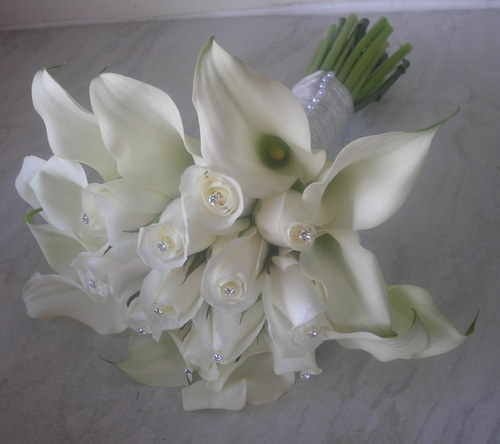 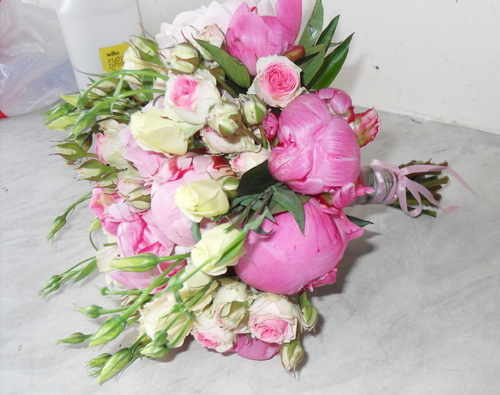 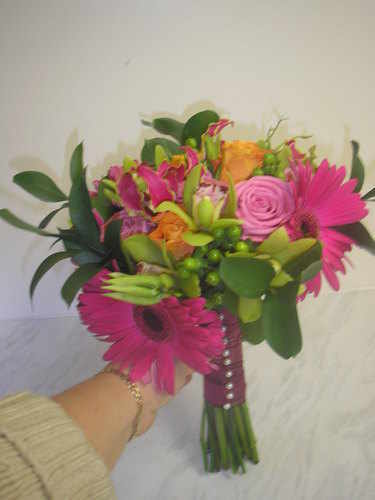 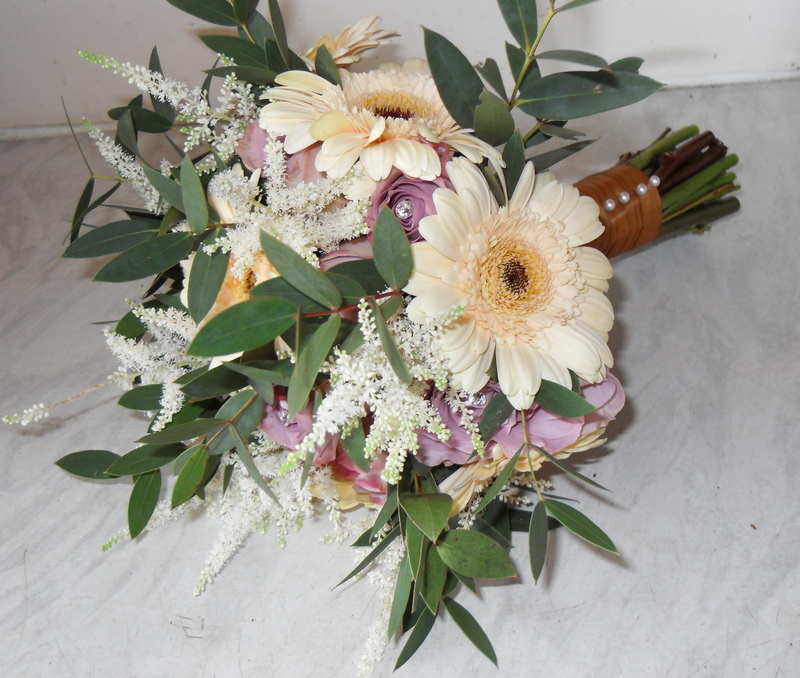 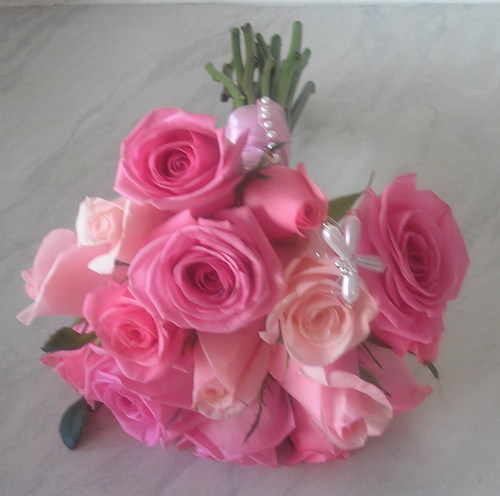 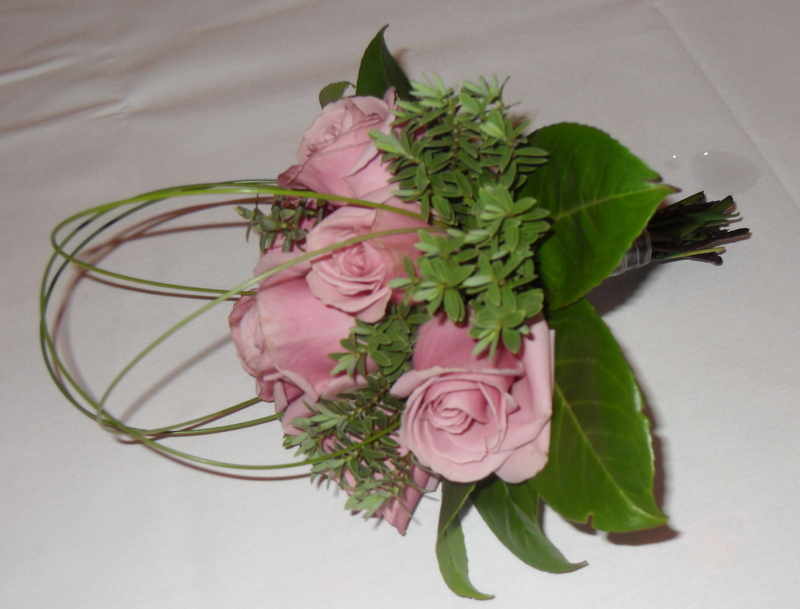 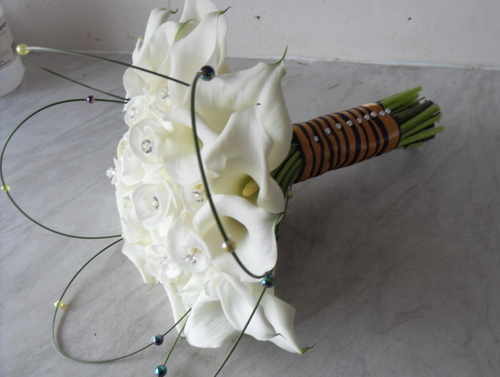 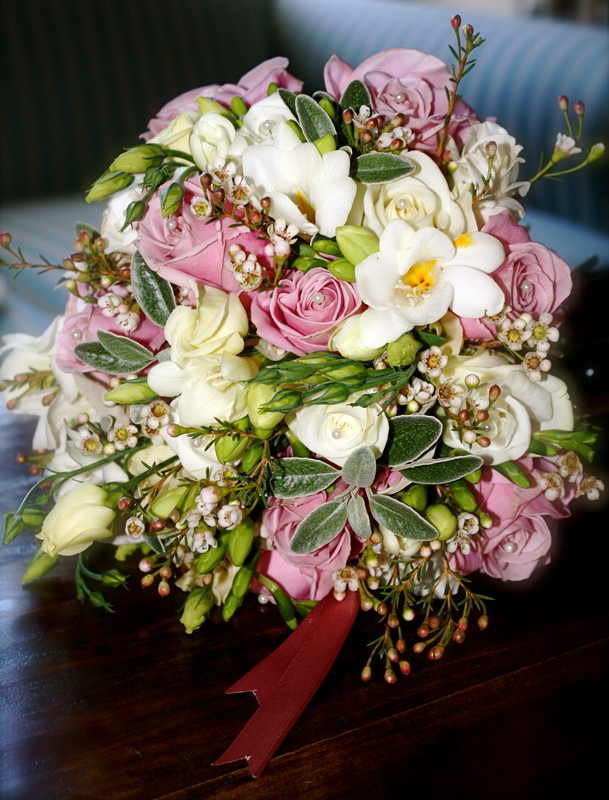 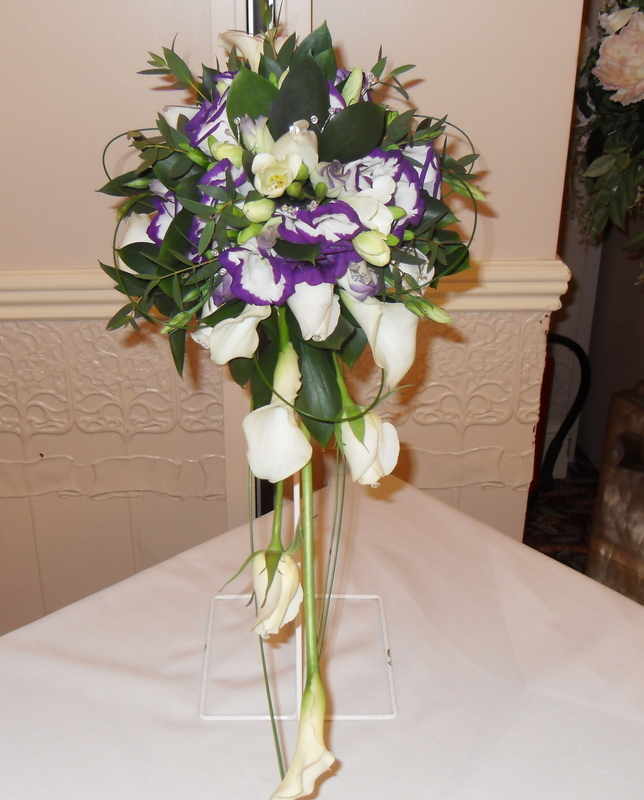 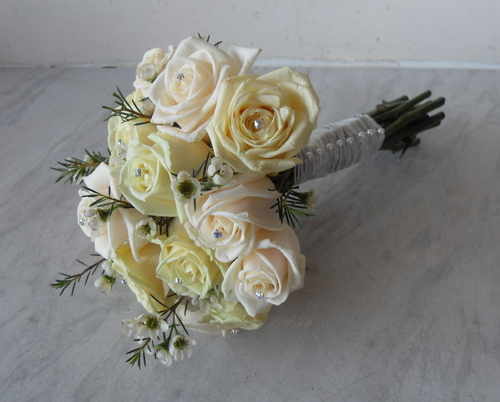 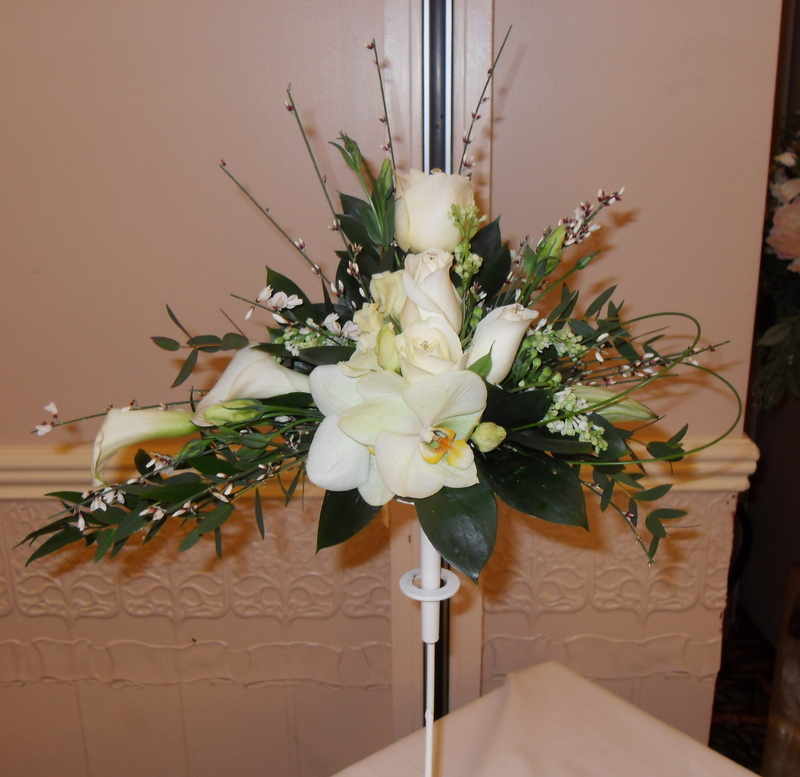 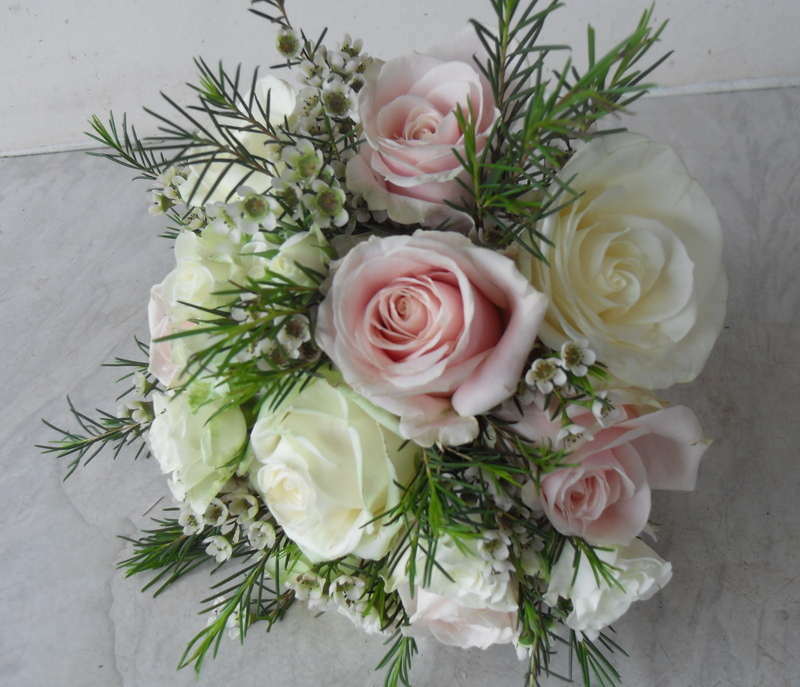 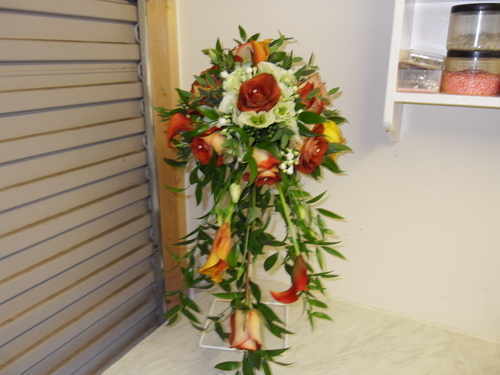 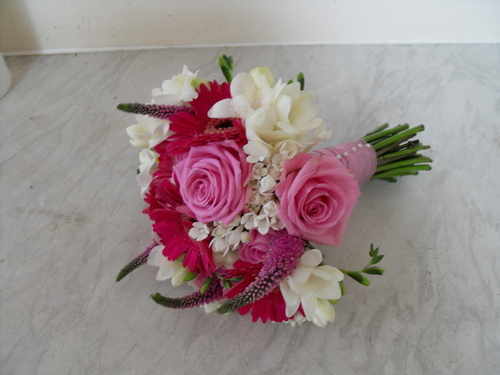 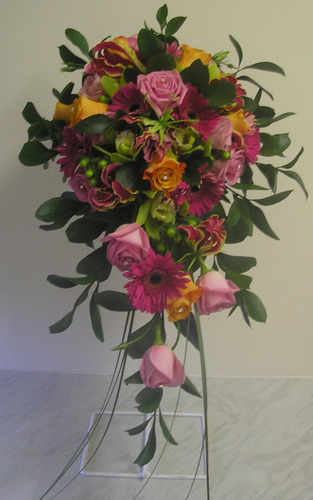 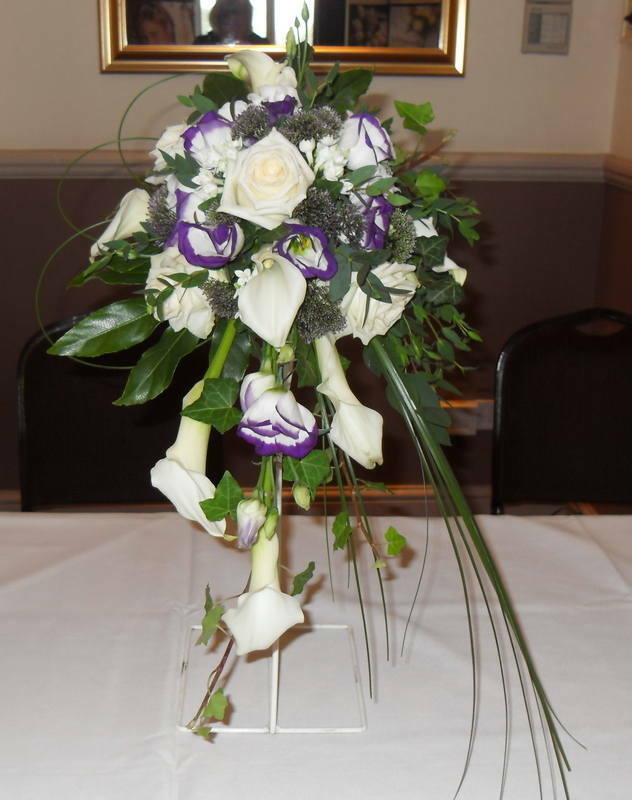 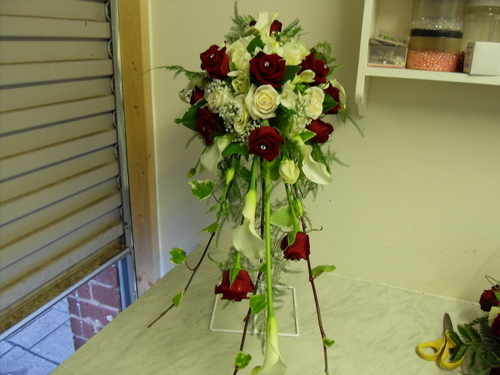 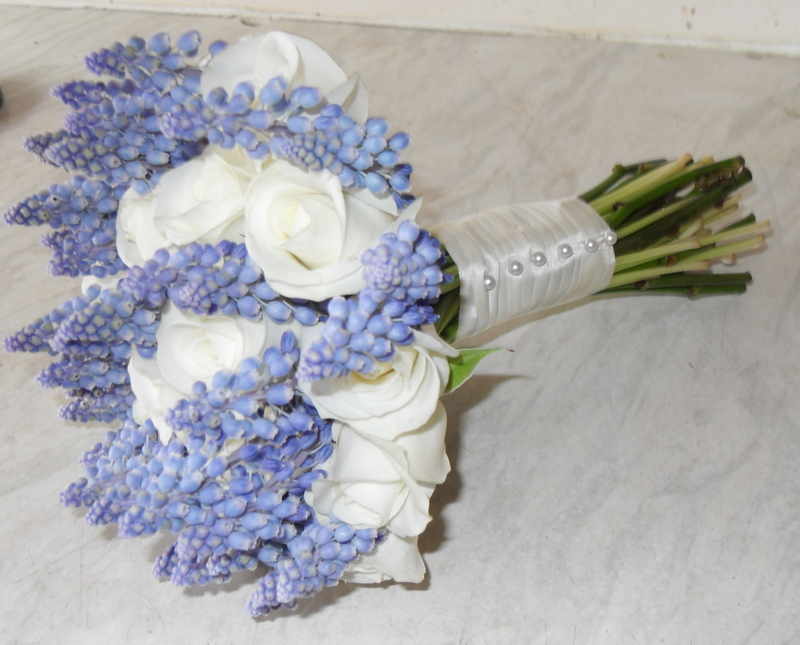 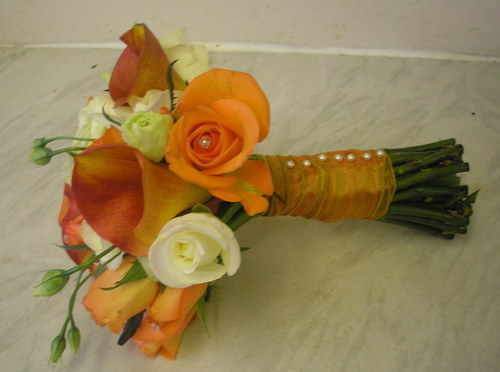 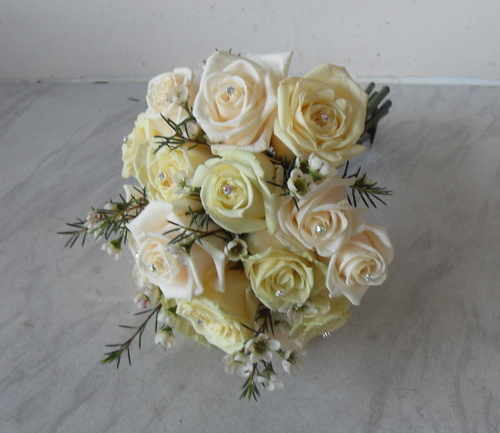 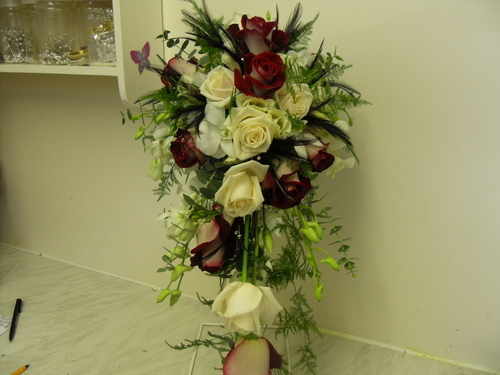 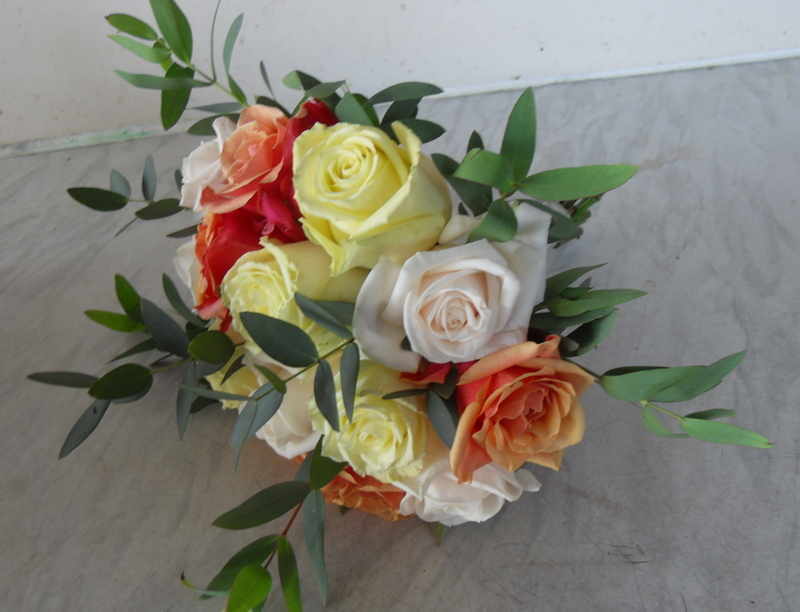 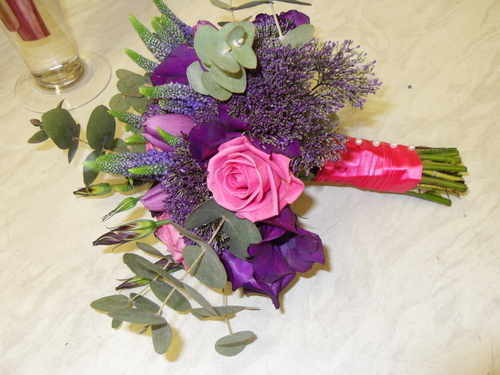 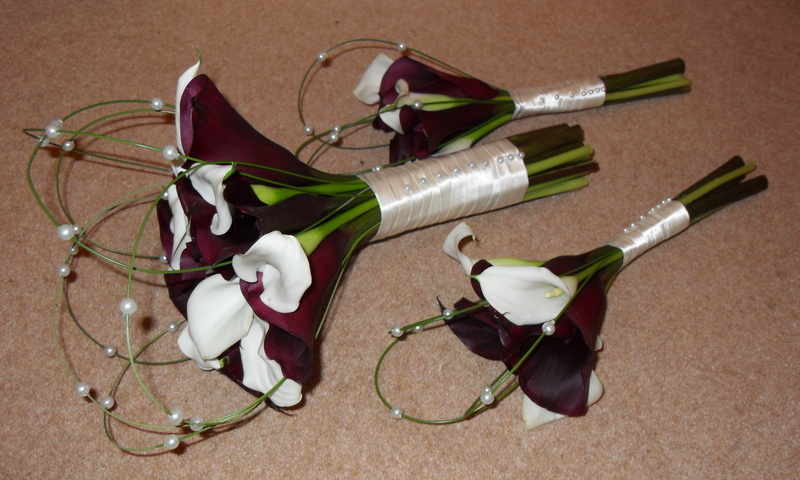 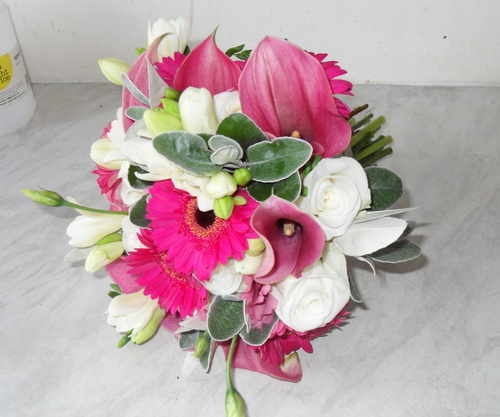 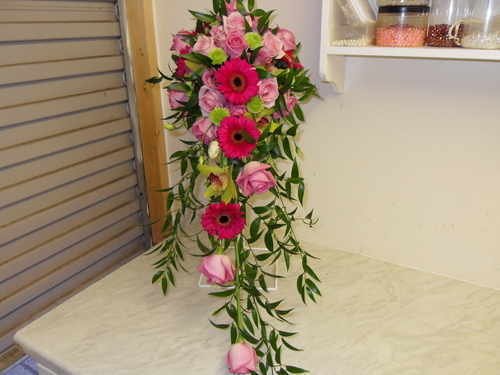 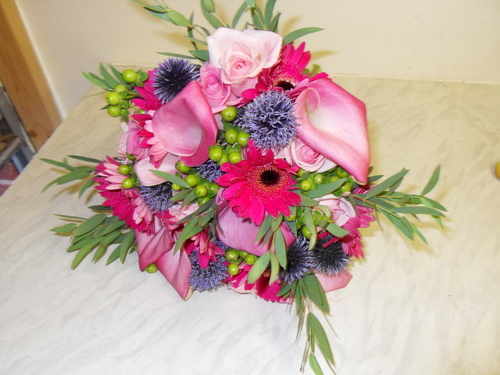 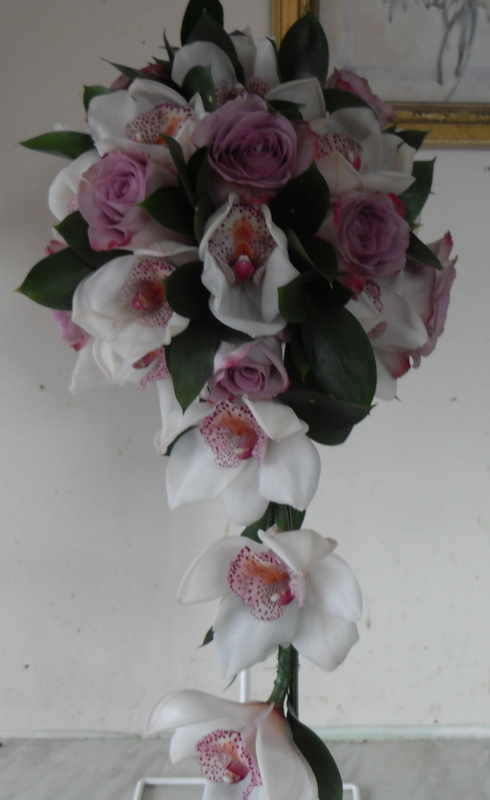 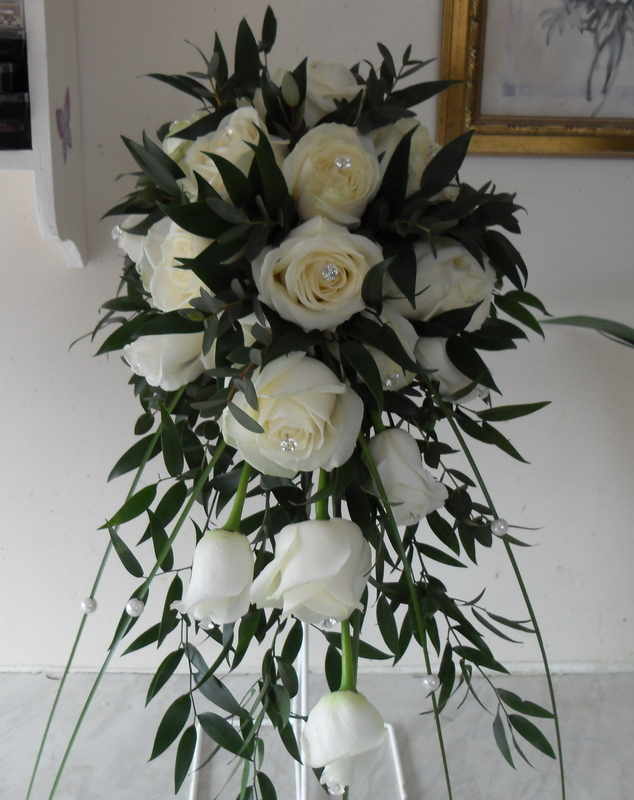 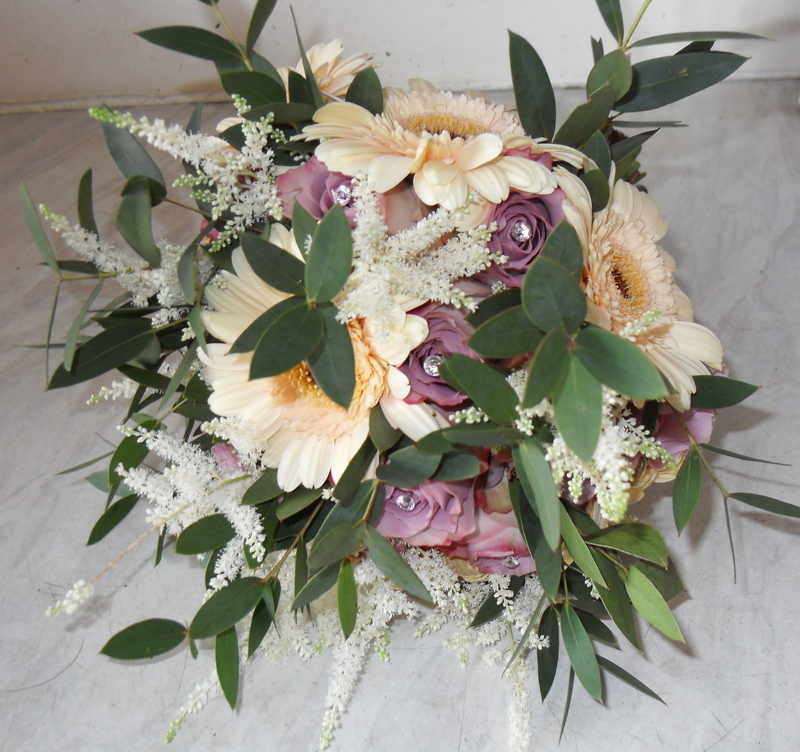 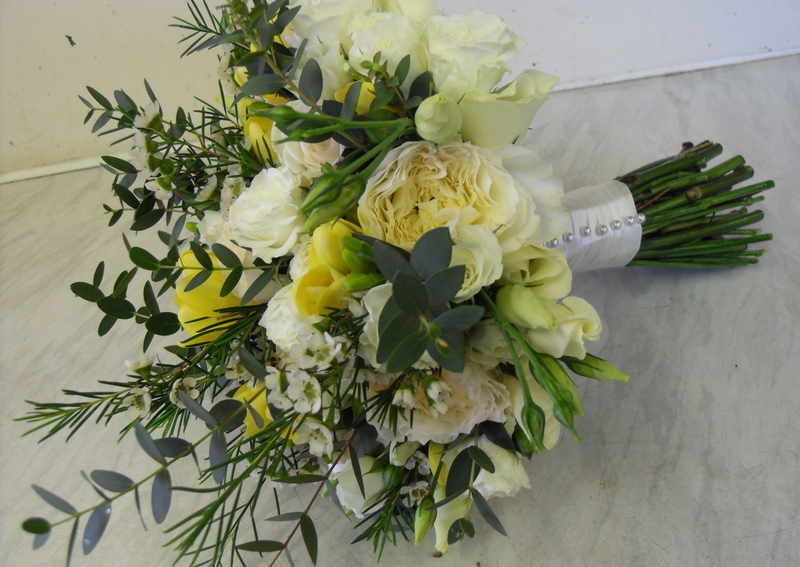 So I've put together some example's of wedding bouquets I have created for many satisfied clients. 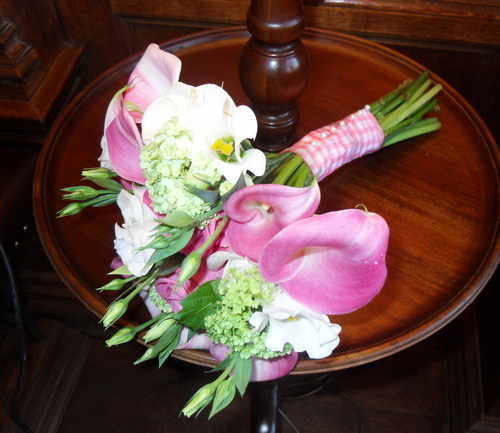 Whether your wedding style tends toward the tradition or the trendy, these bouquet options are a feast for the eyes. 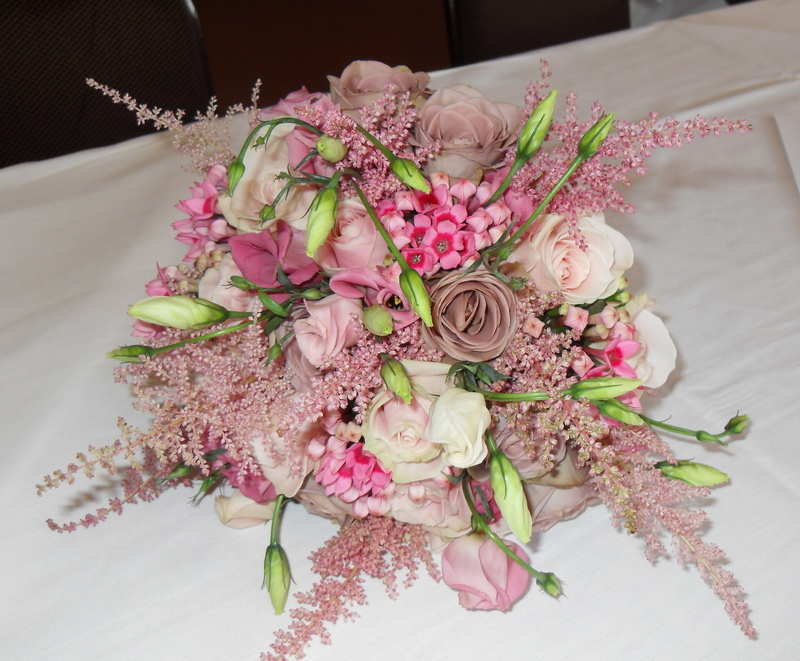 Get more flower ideas here!